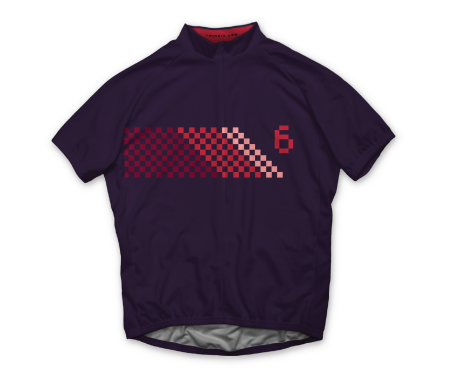 “Riding Season” was the first T-Shirt of the month I designed for Twin Six. 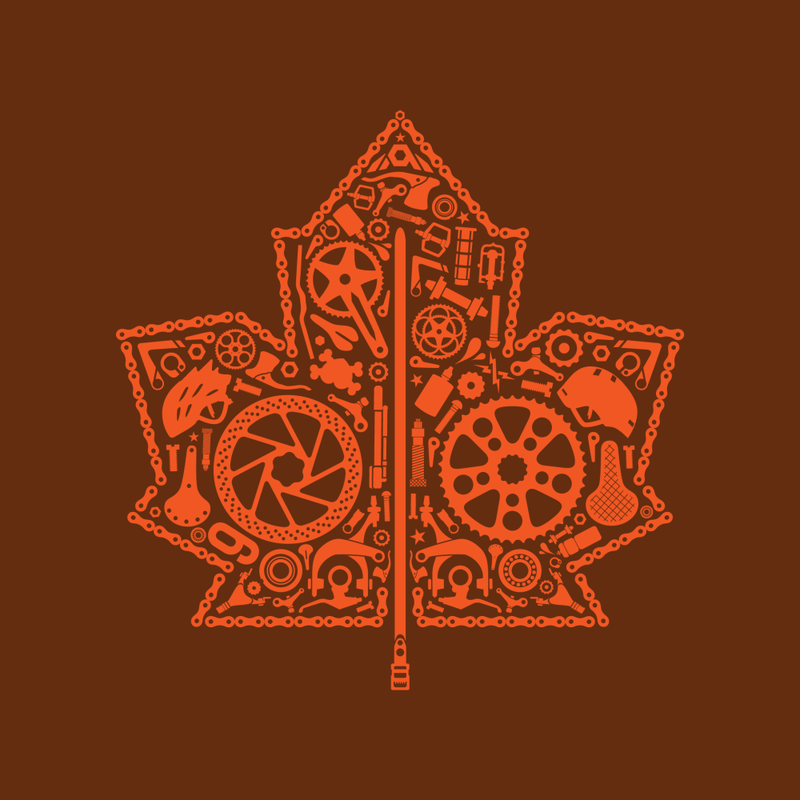 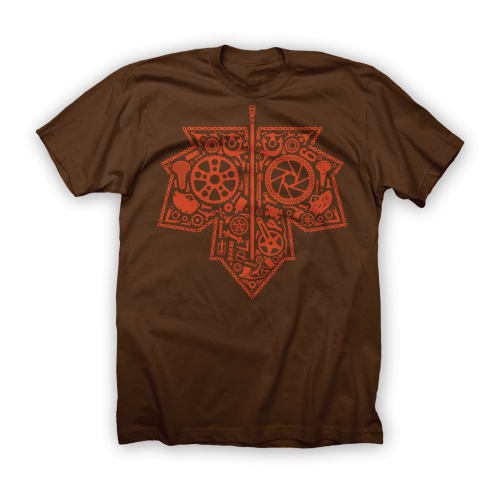 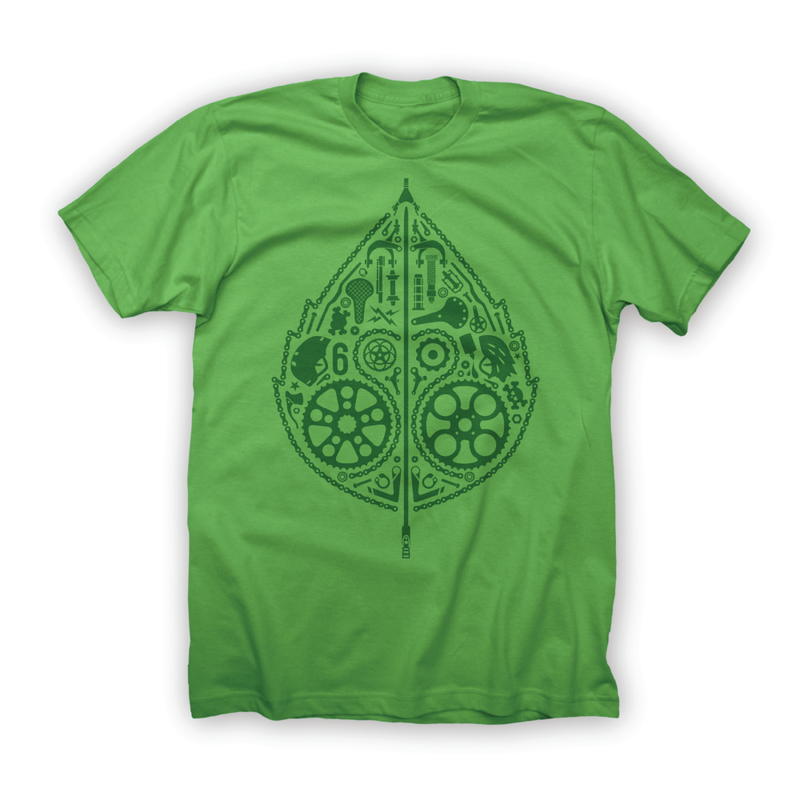 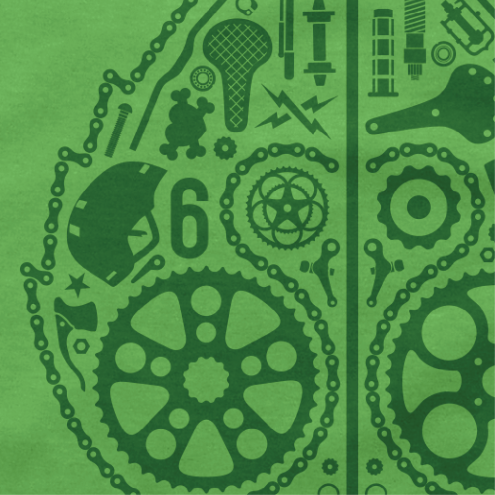 A Spring leaf design composed of several iconic bike parts, equipment, and some classic Twin Six assets. 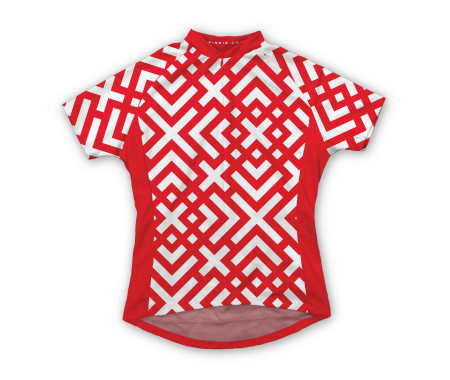 The shirt was so popular I designed an alternate version for our Fall collection.